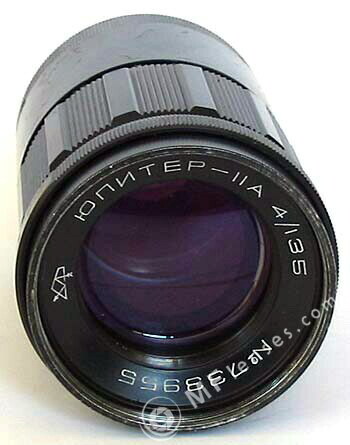 Great lens for great price, don't confused with Jupiter 11 or Jupiter 137 this lens is different , quality about same than Jupiter 137 or better and much better than Jupiter 11. Good sharpness even at wide open, good color rendering, easy to focusing, all metal,glass combination. Easy to set half f stops. I not much like Jupiter 11 , but this lens just great. I can't write much more information, because one word cover the full test GREAT! Not very common, if you have a chance grab it. I say again JUPITER-11A, not Jupiter 11 and not Jupiter 137. I not found many on the NET from this lens, sorry. Just bought one at 33euro. It's very simple technically, i just clean and grease mine.Very good lens at this money. I can only echo what has already been said about this lens. I've only had it for two weeks and been blown away by it's IQ wide open with colours also being very punchy and accurately portraid. Yes £30 well invested! 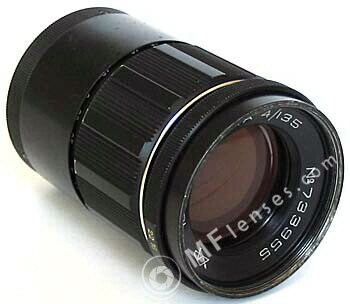 Filter size is 52mm, not 40mm, thanks!